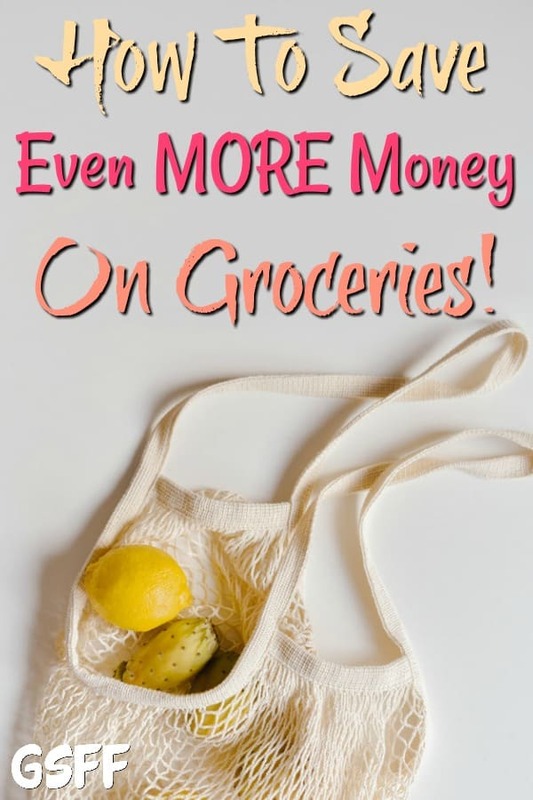 How To Save Money On Groceries! Get Started TODAY! How To Save Money On Groceries! 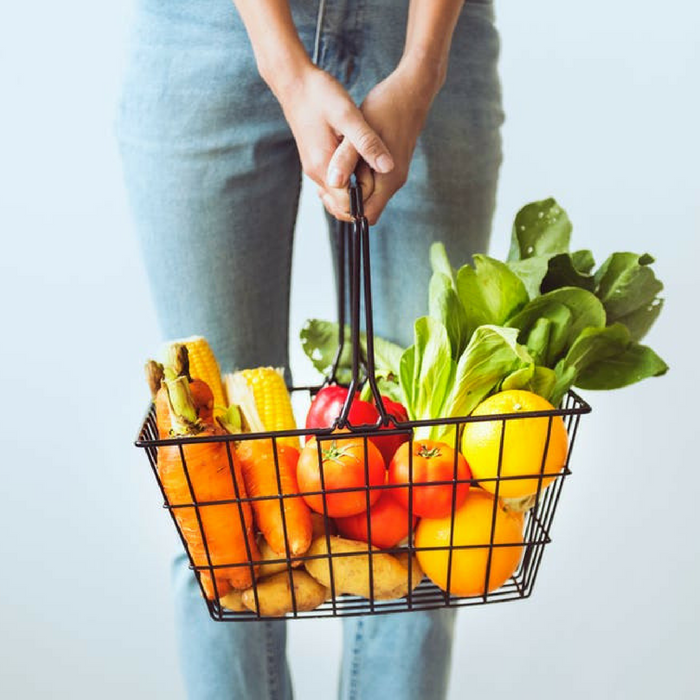 If you are looking for easy ways you can save money on groceries, using rebate apps is by far one of the best ways to go, especially if you don’t like printing and cutting coupons. 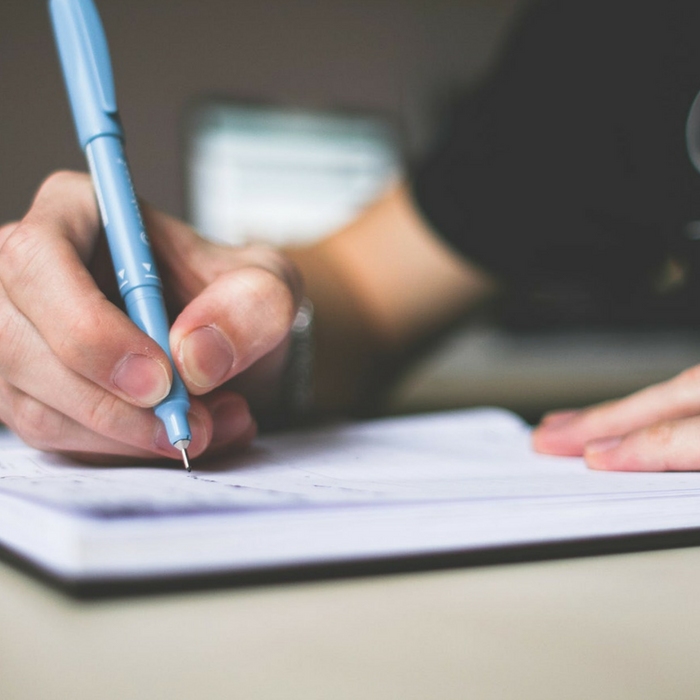 Grocery rebate apps not only help you save on every purchase you make, they pay you whenever you go shopping! 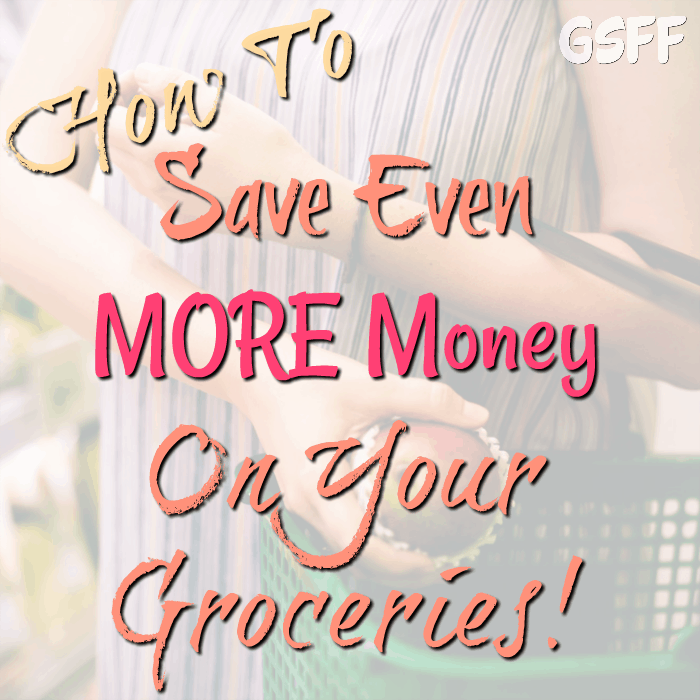 If you want to know how to save money on groceries, you have come to the right place. To get your money back on your grocery shopping is pretty simple: You just need to download the app, buy one of the items on the list, take a photo of your receipt, and upload it directly to your app. Once your receipt is confirmed, you will get your money back. Easy Peasy! If you are even more frugal, like me, you can also use coupons to save even more money and get even more savings! Be sure to use the tips below to get the best deals and the most money back! First, you’ll want to make sure you get my favorite 13 FREE apps that will help you save and make money! <— Just click here! These apps to save money on groceries are apps that I use every time I go shopping. Even if you have several coupon and rebate apps, you will still lose money if you don’t keep track of your spending. 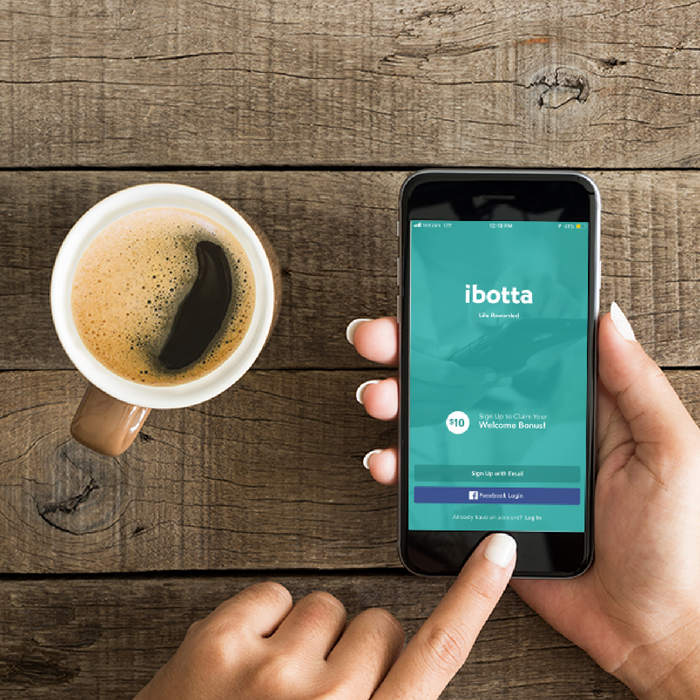 Before you head over to your local grocery store or supermarket and check your rebate app, like Ibotta, make a list of the things you need to purchase. Once you have your grocery list, check the app and scroll through the categories to see which exact product will give you money back. It’s tempting to grab an item because you see it’s on sale. But the next question is: Are you really saving? While Brand A is on sale and is giving you $2 back, you’ll end up paying $3 however, looking closer you realize Brand B, which is not on sale, but is cheaper, is giving you $1 reimbursement so the item is only $2. So, don’t be drawn in by what looks like a good deal, pay attention. Just because the sale or rebate is more doesn’t mean that you’re getting the most out of your purchase! If you are tempted by an offer, calculate the rebate into the price and compare it with other brands. A lot of stores have different pricing, too, so, it is worth checking other stores, too. One of the categories that Ibotta has is the “Any Brand” feature. This feature allows you to earn cash back on a product, no matter what the brand is. Sometimes it can be any brand Milk, or eggs, or cheese, or bread, or produce – all good deals as some of these things rarely have coupons. Say the offer is for any brand salad kit and it will give you you $0.25 back. This includes any pre-packaged salad with dressing and toppings. You don’t need to buy the most expensive one! You can save even if you buy the store-brand ones. This is one of my favorite offers. Most rebate apps do not limit the use of coupons at checkout. In fact, you will save more money if you combine the two! Just be sure to read the Terms Of Service (TOS) on each app so you know what they will and won’t allow. There’s nothing worse than coming up with a great deal only to find out once you get home that you didn’t follow the rebate’s TOS and you lose out. You can often also use multiple apps one one order, that makes it an even greater savings if you can combine more than one app and coupons. After making your grocery list, check for the available coupons which will lower down the prices.. Pairing your rebate app with coupons will always result in even greater savings. If you have items that you would like to buy, but, you don’t really need, consider buying it ONLY IF there is a cash-back rebate offer or if it’s on sale, and has a coupon offer. Just because an item is on sale doesn’t mean it’s a good deal. Prices ebb and flow and you might be buying an item that is on “sale”, but, is it at the rock bottom price that item will go, if not, pass. There is always a rock bottom price for grocery items and if you watch each week you will see the prices on things you buy regularly fluctuate. Make sure you know the rock bottom price and never buy an item until it hits that price – then add a coupon and a rebate offer to make the deal EVEN better and ALWAYS buy enough to get you through to the NEXT TIME it hits rock bottom. NEVER pay more than you have to, always have enough that YOU can decide when to buy and you’re not at the mercy of the manufacturer or store’s high pricing. Resist the temptation! Check your favorite rebate app only if it is time to make your list or you’re ready to shop. Yes, you may miss a deal. You might even notice that your favorite product is no longer on sale. But, that doesn’t mean that it’s gone forever! You’ll see the item again in the next few weeks. 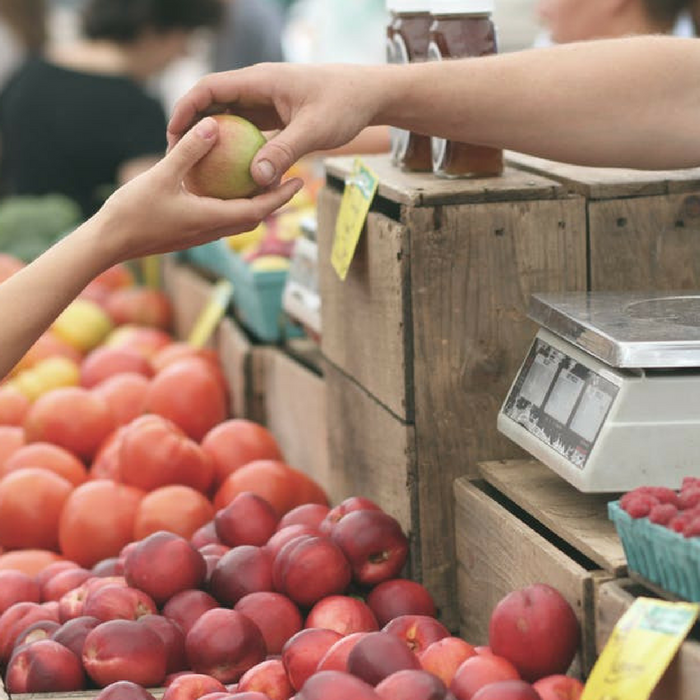 Always remember: You can Save Money On Groceries not only by getting cash back or using coupons — but, also by being a smart shopper!